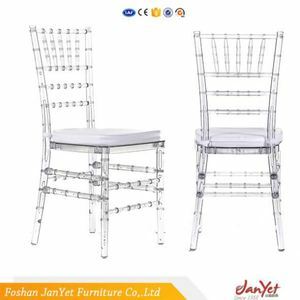 Our purpose :Do the best and provide the perfect products for customer. 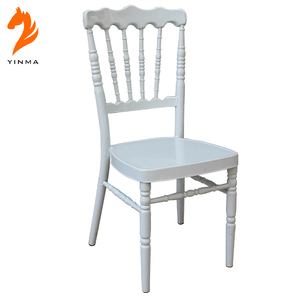 We have 22 years of experience in furniture business,2 wholly-owned factory and 3 join-venture factory. We have the professional team for shipment and inspection. 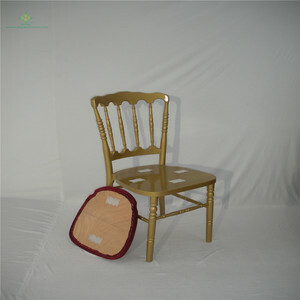 Alibaba.com offers 1,855 gold napoleon chair products. About 78% of these are hotel chairs, 23% are plastic chairs, and 7% are dining chairs. 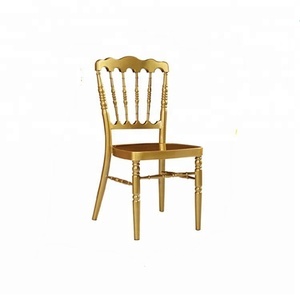 A wide variety of gold napoleon chair options are available to you, such as metal, wood, and plastic. You can also choose from no, yes. As well as from modern, antique. And whether gold napoleon chair is free samples, or paid samples. 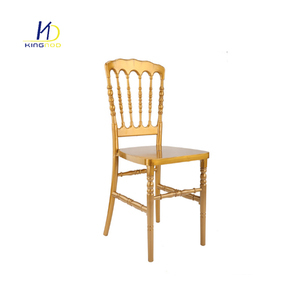 There are 1,855 gold napoleon chair suppliers, mainly located in Asia. 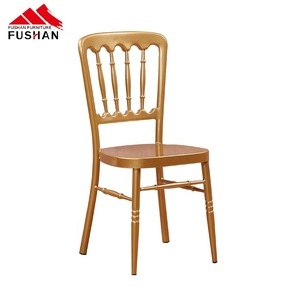 The top supplying country is China (Mainland), which supply 100% of gold napoleon chair respectively. 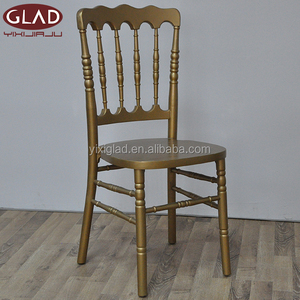 Gold napoleon chair products are most popular in North America, Eastern Europe, and Western Europe. You can ensure product safety by selecting from certified suppliers, including 525 with Other, 118 with ISO9001, and 63 with FSC certification.